CLAIM FREE FOR MORE THAN 30 YEARS! Nordhoff Basement Waterproofing of Indiana is Indiana’s OLDEST and MOST RELIABLE waterproofing contractor. 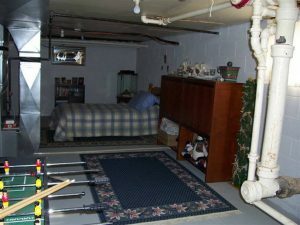 We have been practicing basement waterproofing, crawl space waterproofing, and foundation repair in Indiana since 1986! Nordhoff Basement Waterproofing of Indiana is Indiana’s OLDEST and MOST RELIABLE waterproofing contractor. We have been practicing basement waterproofing, crawlspace waterproofing, and foundation repair in Indiana since 1986 — CLAIM FREE FOR MORE THAN 30 YEARS! Our basement waterproofing and foundation repair systems are the driest and healthiest waterproofing systems available, anywhere. If you’re reading this information to learn what you can do with that leaky basement or crawlspace we understand that eventually you will likely need an Indiana waterproofing contractor with experience you can count on. If you are an Indiana commercial property owner or homeowner looking for basement waterproofing professional in Indiana you have come to the right place. Nordhoff Basement Waterproofing of Indiana exclusively uses gravelless waterproofing systems by Hydra Stone GL™ Basement Systems. 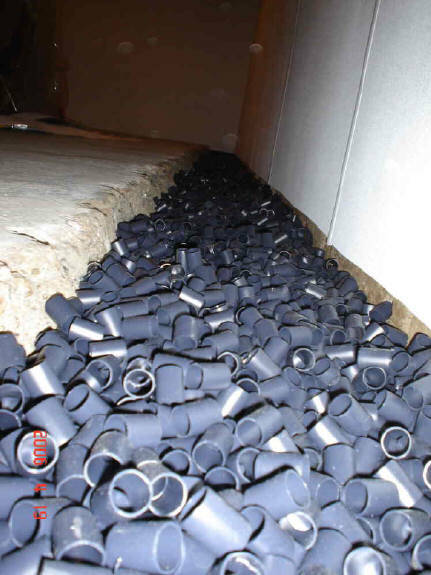 Click here to learn why going gravelless is the safest, cleanest, healthiest, and most environmentally friendly basement waterproofing method, ever! We are Indiana’s premier foundation repair specialist! We have been offering basement waterproofing and foundation repair contractor services for over 30 years. 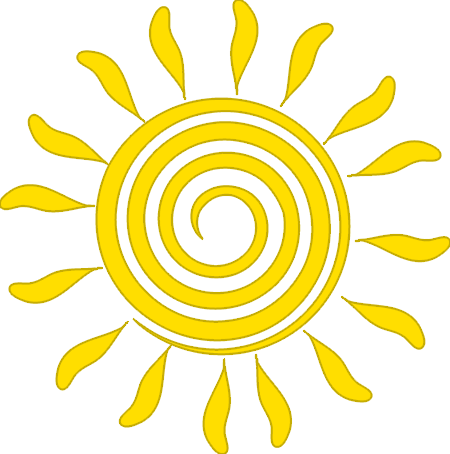 Click here for a demonstration of one of our foundation repair jobs. 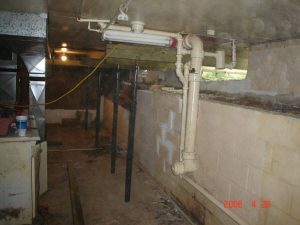 We are Indiana’s oldest and most reliable basement waterproofing contractor. Click here to learn more about how our basement waterproofing services can meet your needs. We use patented Hydra Stone GL™ in place of river gravel, Zoeller pumps, and more top-notch products. That way we can ensure that every job we do fulfills our “Life of the Structure Guarantee” Click here to read more about how we stand behind our waterproofing products, foundation repair and basement waterproofing services.